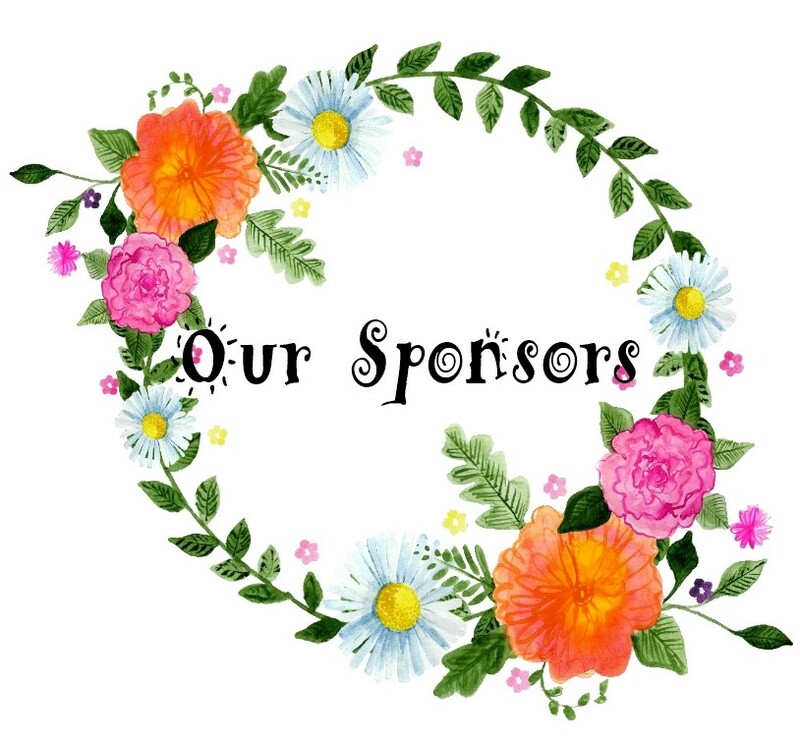 There are five Sundays in April this year so even though it's not officially the start of a new month yet, we do have a new sponsor to tell you about! 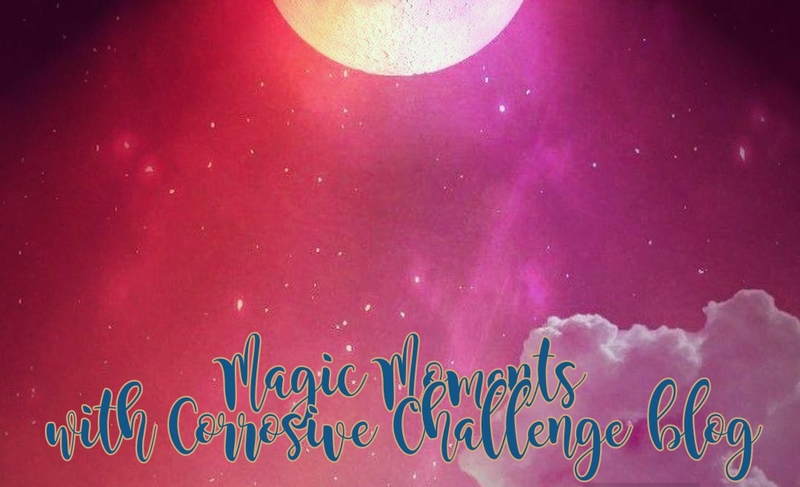 That also means we have a winner selected from our last two challenge! 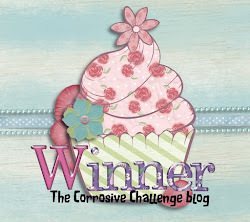 Congratulations to Laila aka Koneko; she is our April winner! 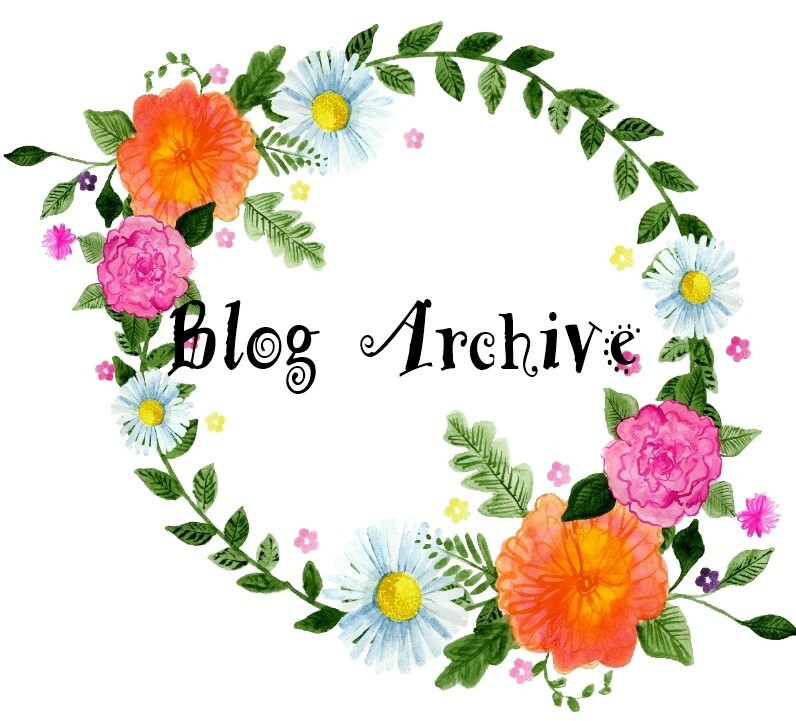 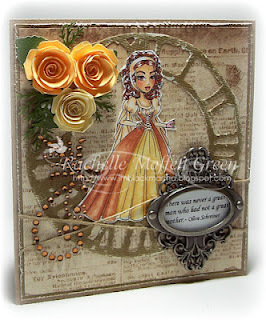 Check out her blog, Castle in the Skies! Laila wins her choice of 3 images from our fabulous April sponsor, Dilly Beans Stamps! 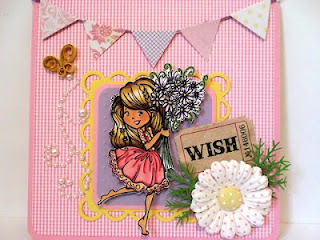 Laila also has the opportunity to be our guest designer for the month of June! 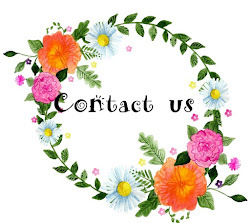 Laila, please contact me so we can discuss all the details. 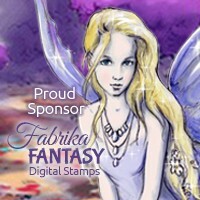 Our new sponsor for the next three challenges is Tickled Pink Stamps! 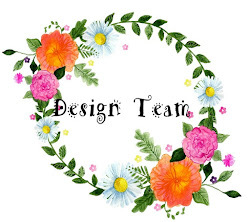 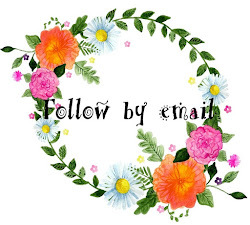 Tickled Pink Stamps is an Australian based online company that is always so excited to be supplying you with everything cute, quirky and PINK... 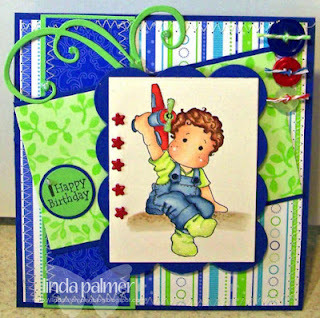 They have their very own Digital Stamp ranges – the Lil Lolitas and Lil Lads, along with the cute Lil Pinkette range. 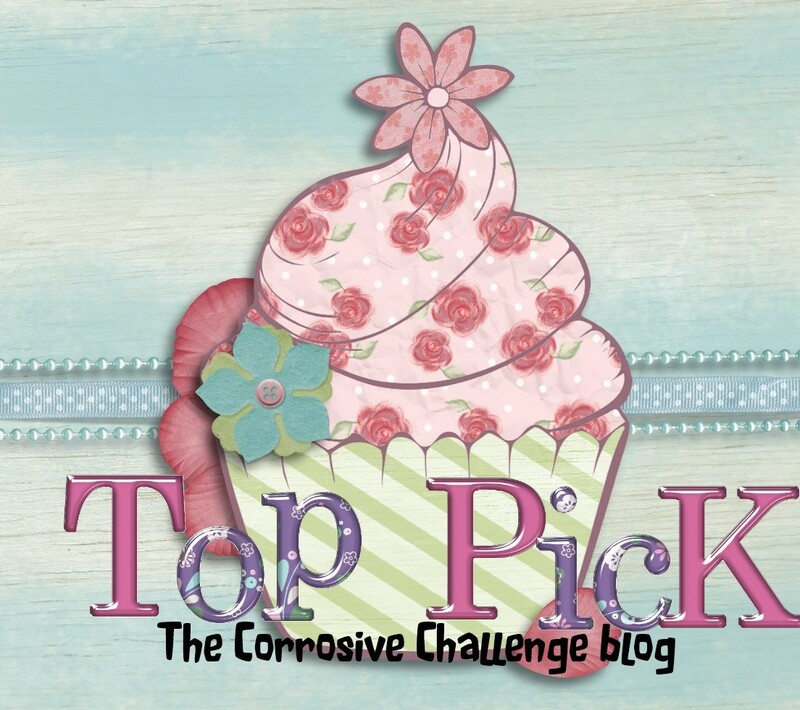 Tickled Pink Stamps is excited to be sponsoring The Corrosive Challenge for the month of May! 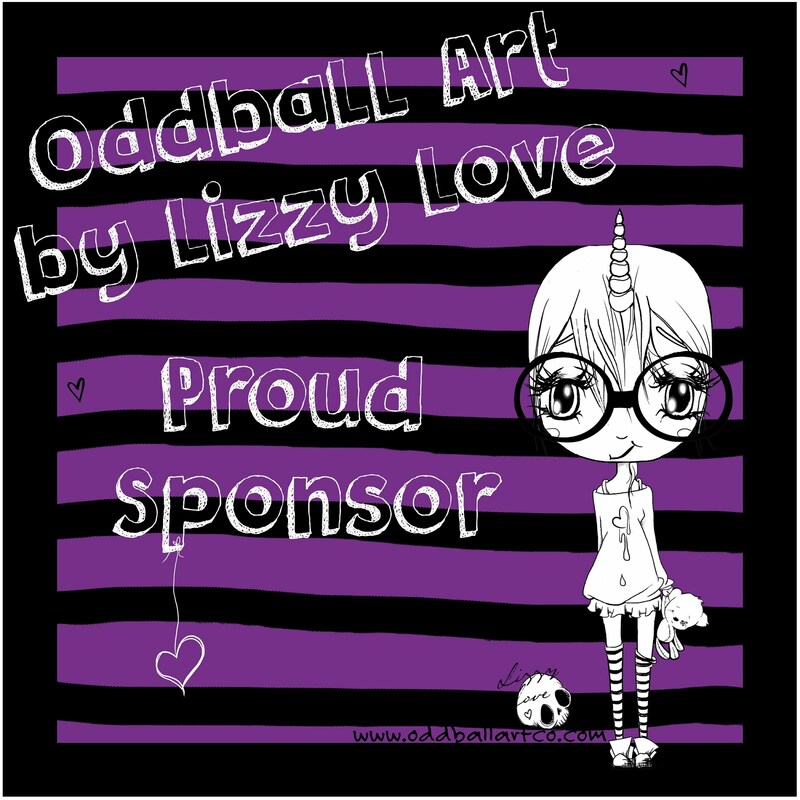 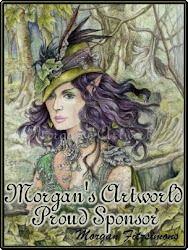 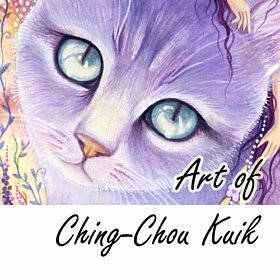 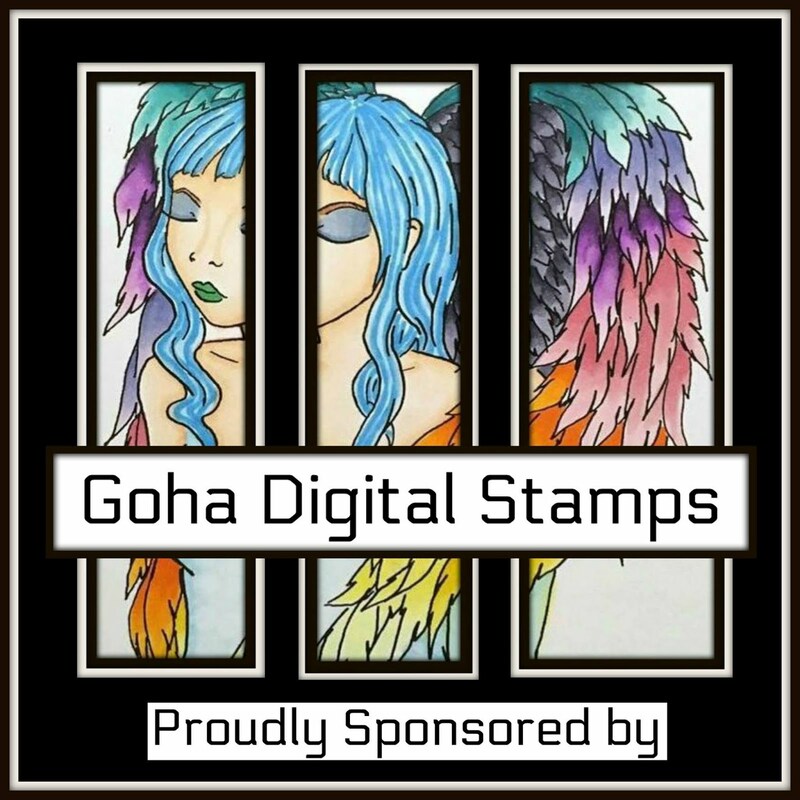 TPS has generously offered 2 digi stamps of choice to our May winner! 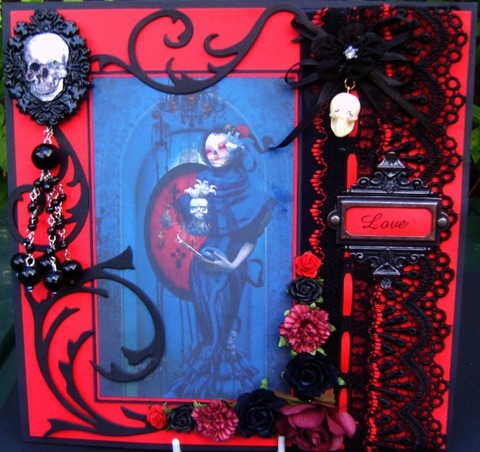 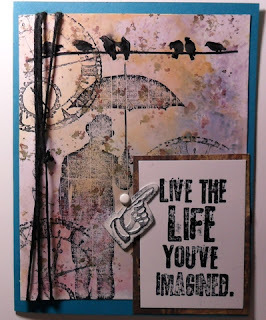 Now on to our challenge for this fortnight: The Man, the Myth, the Legend - Tim Holtz! 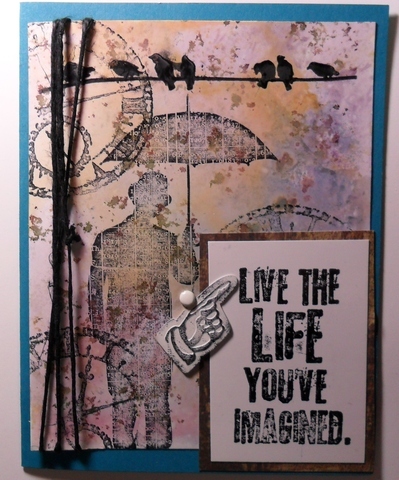 I don't know about you but I love that man's products, and for this challenge we want to see you put any Tim Holtz items that may be in your crafty stash to good use! It can be anything that bears the man's name: stamps, dies, embossing folders, distress ink, distress Stickles, accessories, etc. 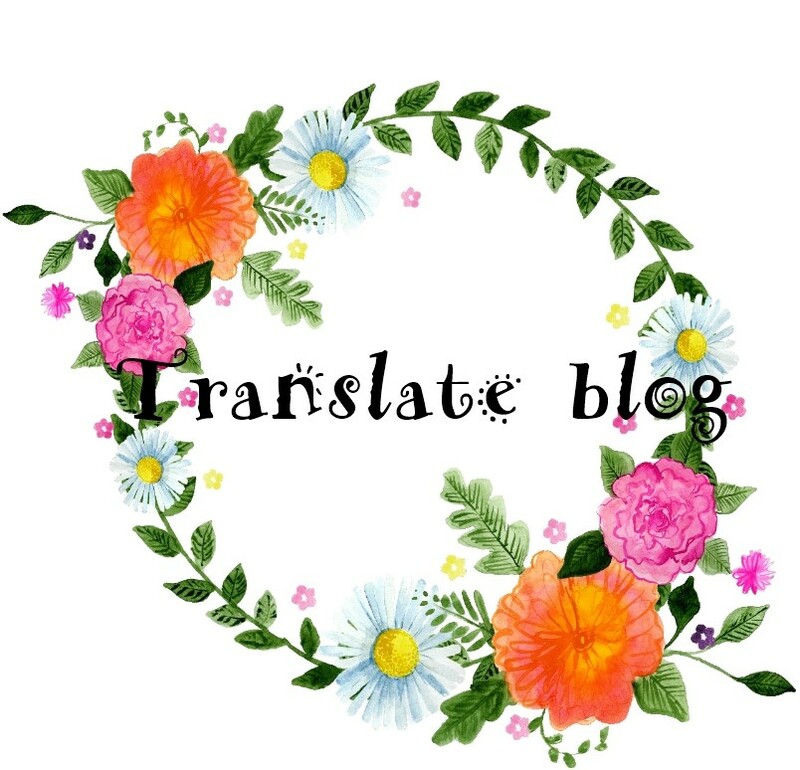 Please just tell us what you have used from Mr. Holtz in your blog post. 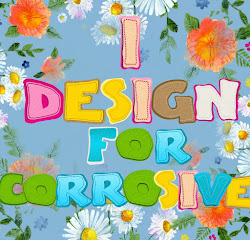 Please use keyword Corrosive148 when uploading to online galleries. The dt did a fabulous job! found your challenge blog through Jovan and cant wait to join in!! WoWzA, such gorgeous creations from the Design Team! 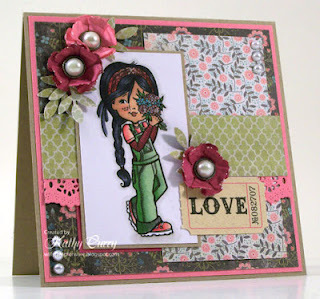 Love all-things-Tim ... thank you for the challenge! 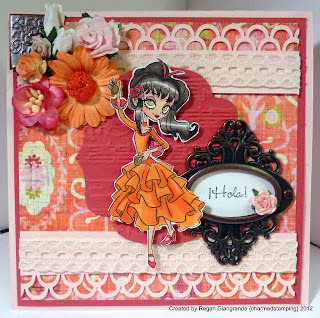 Very cool challenge and lots of great eye candy from the DT! 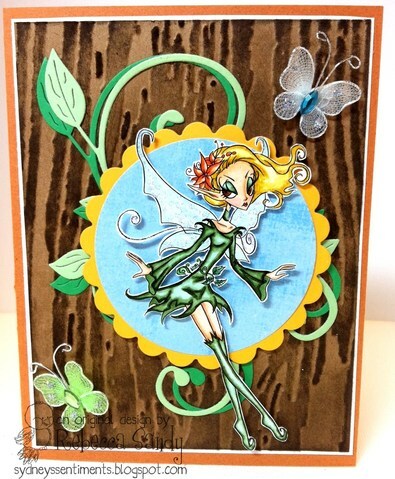 Thanks so much for letting me play along!